Champions of the game. Leaders for life. 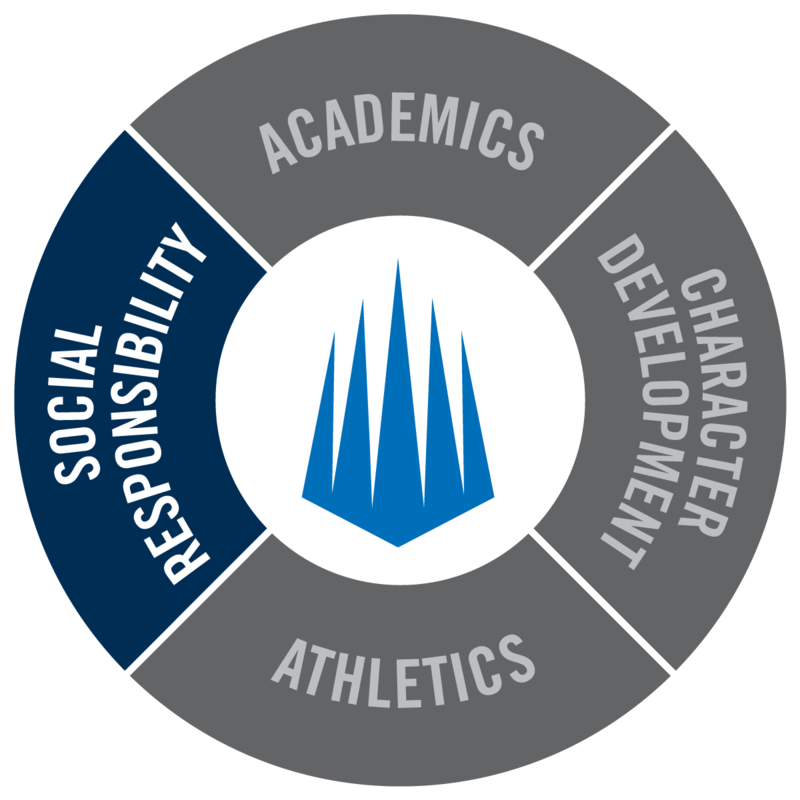 IMG Academy instills in student-athletes the importance of social responsibility. We strive to develop student-athletes who are leaders and role models in the community by emphasizing the importance of giving back. In past years, student-initiated outreach efforts have included serving as a host facility for Special Olympics, fundraising efforts for local Boys and Girls Clubs and building houses for families in need through Hope Sports in Rosarito, Mexico.